Today is officially the unluckiest, downright spookiest day of the year. That’s right, it’s Friday the 13th. And not just any Friday the 13th! It’s also October, the most haunted month of the year. Whether you’re superstitious or not, plenty of people like to celebrate this unlucky day by tempting fate and watching spooky films or TV shows, and we’ve got the perfect suggestion. 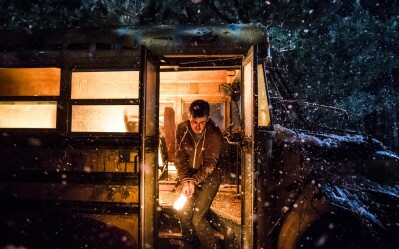 Since the premiere of the second season of Slasher, Slasher: Guilty Party, is just around the corner, here are 13 reasons to tune-in and watch this season’s characters run out of luck. Slasher: Guilty Party premieres October 17th on Netflix, and you can catch up by streaming Season 1 now! 1. It’s an anthology series, so this season follows a new story line with a new crop of actors! 2. The story revolves around a group of former summer camp counsellors who are forced to return to an isolated campground to retrieve evidence of a crime they committed in their youth. What could go wrong? 3. For all you horror junkies, Slasher: Guilty Party delivers the scares. Before long, the group and the camp’s latest inhabitants find themselves targeted by someone out for horrific revenge. 4. The trailer for Season 1 is terrifying enough, so you can be sure you’re in for just as many scares in the 2nd season. 5. It also premieres just in time for Halloween. 6. Slasher: Guilty Party is developed and produced by Canada’s own Shaftesbury! 7. 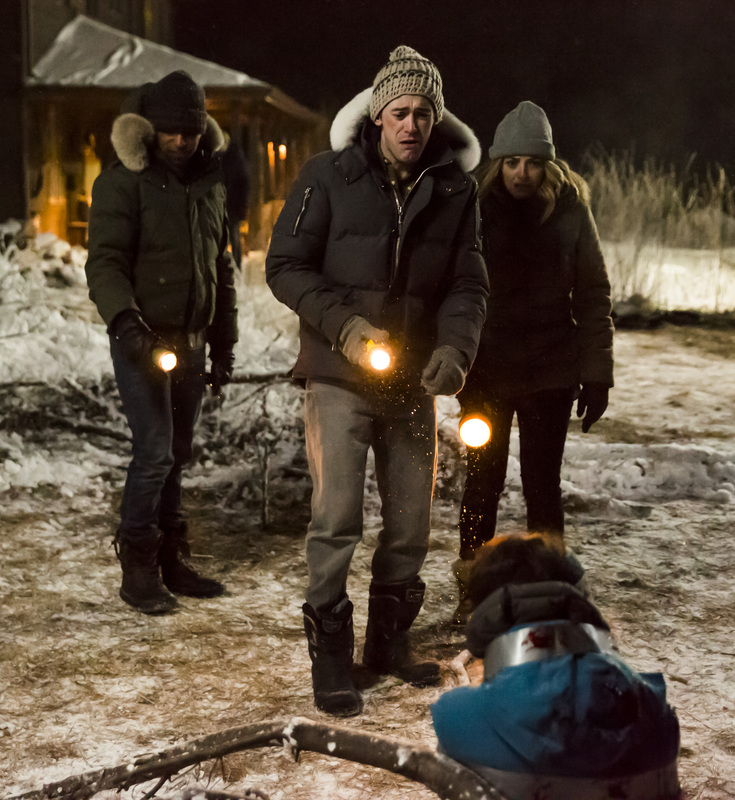 The show is set in the remote Canadian wilderness. 8. Something really creepy is going to happen on a bus. 9. And it will only get scarier from there. 10. 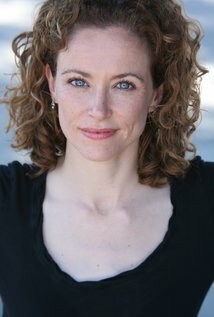 Leslie Hope (24, Suits) stars as Judith. 11. 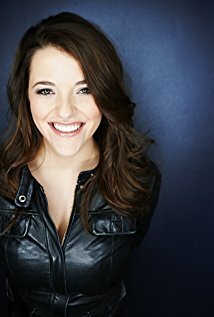 Paula Brancati (Degrassi: The Next Generation) stars as Dawn. 12. 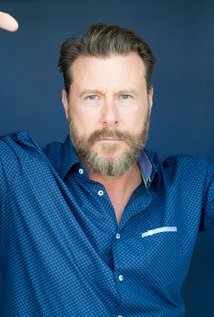 Dean McDermott (Chopped Canada, Tori & Dean: Inn Love) stars as Alan. 13. 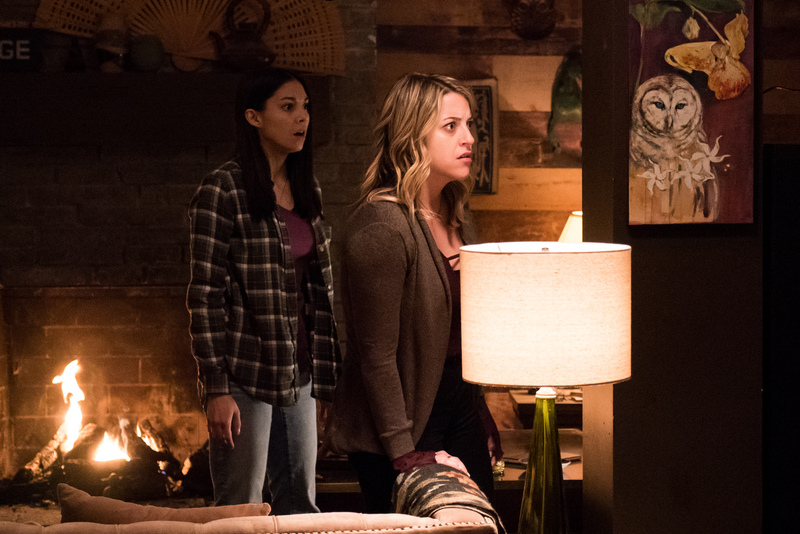 You can show your friends how brave you are by tuning into one of the scariest shows on television! Don’t miss Slasher: Guilty Party, premiering October 17th on Netflix. Season 1 is now streaming!